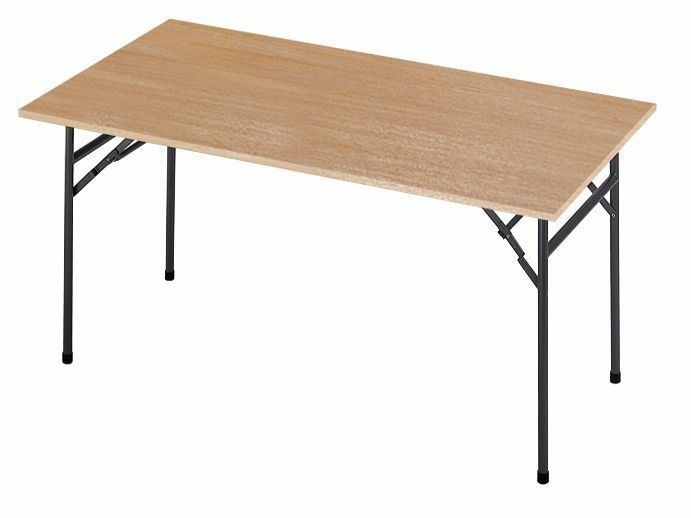 Value for money folding tables with a top in Oak or Beech and durable powder coated folding frame. Available from stock for a free next day delivery. Fantastic value for money folding table with thick contract grade MFC table top in three popular finishes.